We have developed a video tutorial to help the assembly process of our water tanks line of products. This video is for guidance only. Each model has its assembly manual. 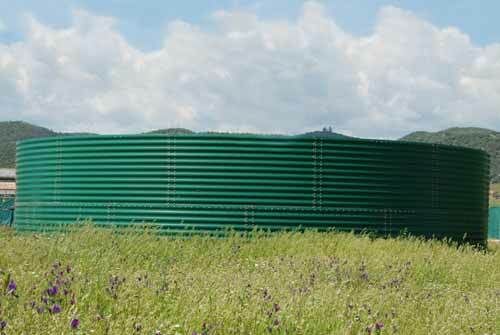 Water tanks are the solution to the problems of water supply and are used in a wide variety of fields such as irrigation, fire suppression, agricultural farming, both for plants and livestock, as well as many other applications. A water tank requires a careful and thorough assembly work. Therefore is specially critical to observe the instructions in order to avoid early deterioration or liquid leaks. The goal of the video is to show a clear and detailed overview of the development and assembly process. It works along with an assembly manual where detailed instructions of the process are clearly explained. This video tutorial is part of Silos Cordoba strategy of adding value to our products by supporting their assembly processes.